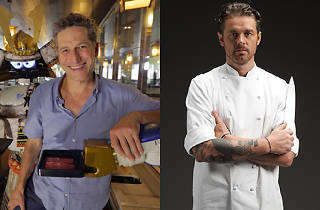 Food and lifestyle channel TLC brings to Singapore it's inaugural TLC Festival, featuring TLC celebrity chefs such as culinary adventurer Bob Blumer and Nomad Chef Jack Zonfrillo. TLC will also be unveiling its brand new ambassador, Erwan Heusaff, who will be sharing his favourite recipes. Guests can also choose to engage in other activities including local music performances, an outdoor yoga session led by Denise Keller, screening under the stars and a coffee-art workshop.